$5 - $12 in advance, $7 - $14 at the door. Children 12 and under are free. 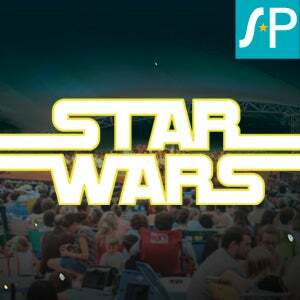 Experience an electrifying journey to a galaxy far, far away as your Charlotte Symphony celebrates the 40th anniversary of Star Wars! For Premium Club Seating, visit www.charlottesymphony.org/summerpops2017 or call Charlotte Symphony Ticket Services at 704-972-2000. More information on the Charlotte Symphony.